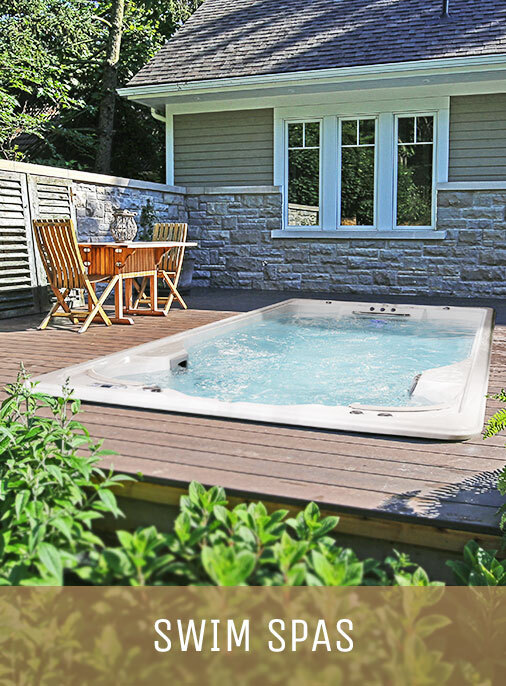 Looking to up your backyard game with a brand new Hot Tub? You’ve come to the right place: BC Home Leisure in Langley has been helping customers do just that. 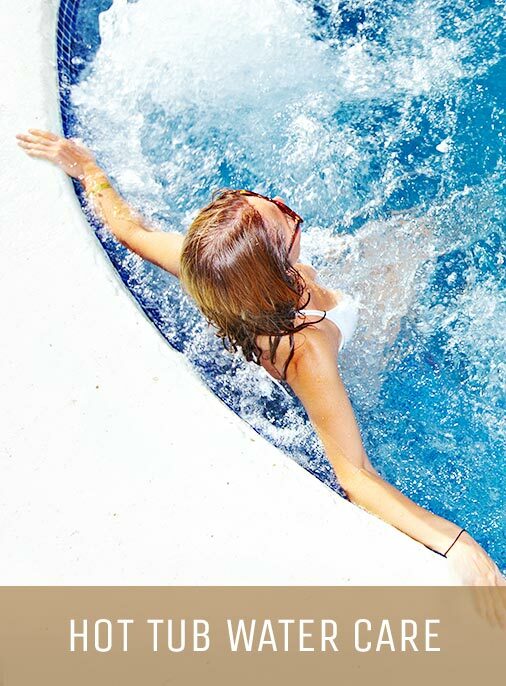 We carry a premium line-up of Beachcomber Hot Tubs and an assortment of the best water care products available. 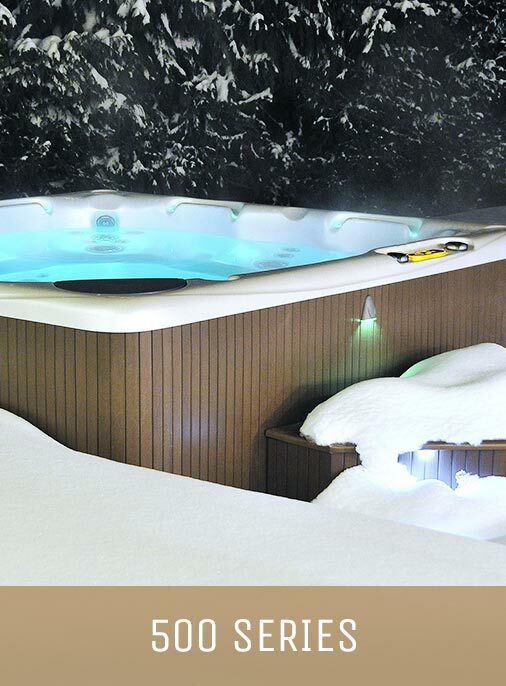 Whether or not this is your first Hot Tub, the expert staff at BC Home Leisure in Langley will ensure you are set up with only the highest quality products available. 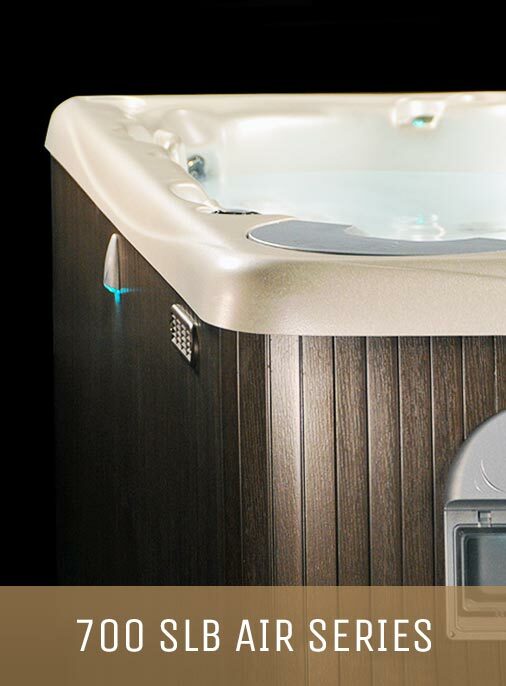 At BC Home Leisure, we understand that there are several places to buy hot tubs in Langley. That’s why everyone on the BC Home Leisure team takes so much pride in maintaining such a high level of customer service. 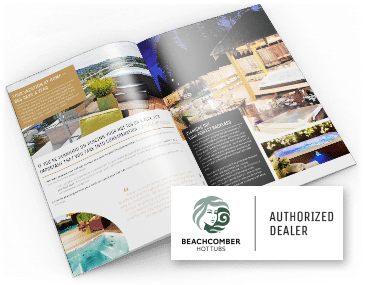 Along with our amazing customer service, we’re proud to be the only Beachcomber Hot Tub distributor in Langley, which means we’re the only business in the area you can find world-class Beachcomber Hot Tub models in. Live in the Langley area and already have a hot tub? We carry a complete line of Hot Tub and pool chemicals and water care to help you keep your water sparkling clean, as well as a knowledgeable team of staff to help you make sense of it all. 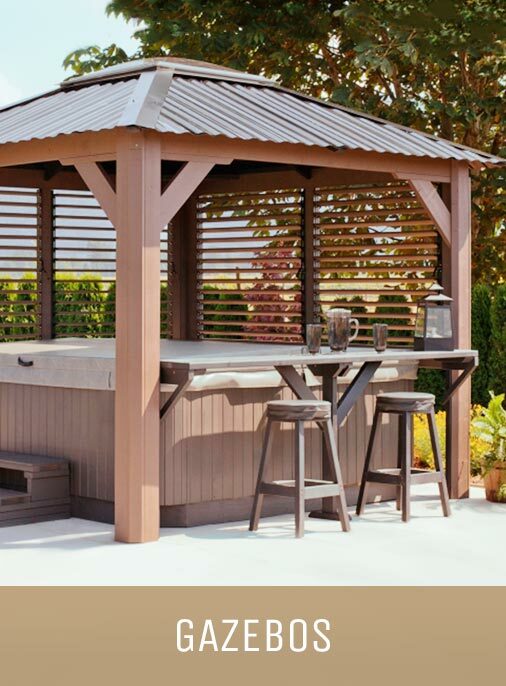 In our short-time in Langley, BC Home Leisure has already been recognized as the leader in outdoor living, design, and hot tubs. 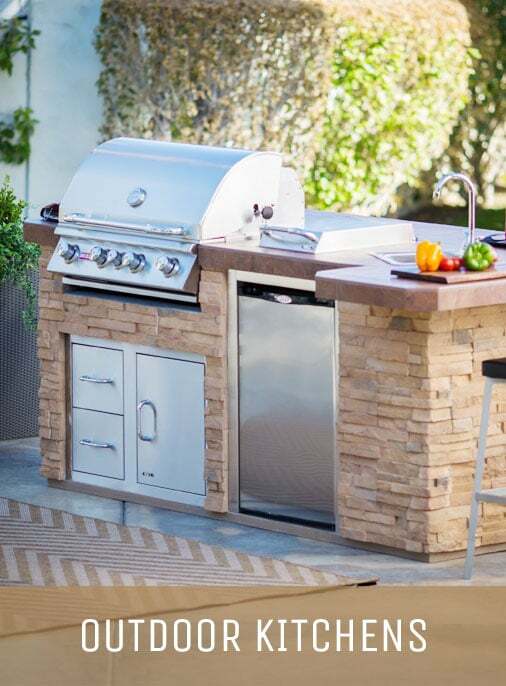 Every product in our 5,000 square feet Langley showroom is of the highest-quality, both hot tubs and outdoor living accessories. We perform strict quality control protocols on every product imported into our Langley showroom floor. Because we are a family-owned and operated business, we live in the same community as our customers, dearly value them, and rely on their customer feedback to succeed. 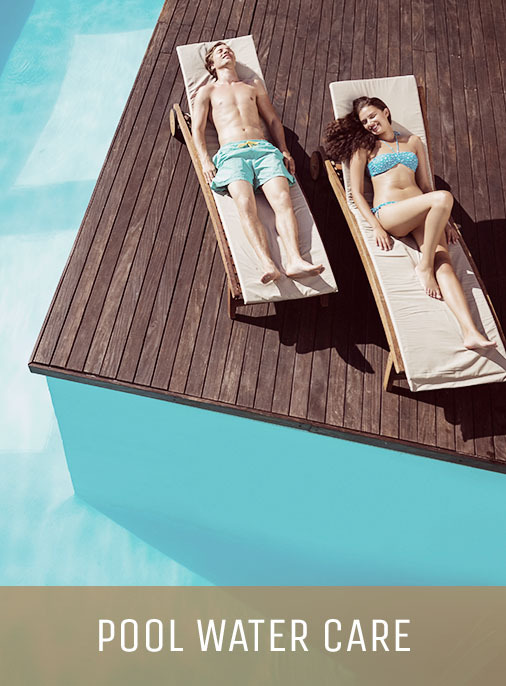 When you come to BC Home Leisure for a Beachcomber hot tub, swim spa, patio furniture, or any number of other items we offer, your satisfaction is guaranteed. 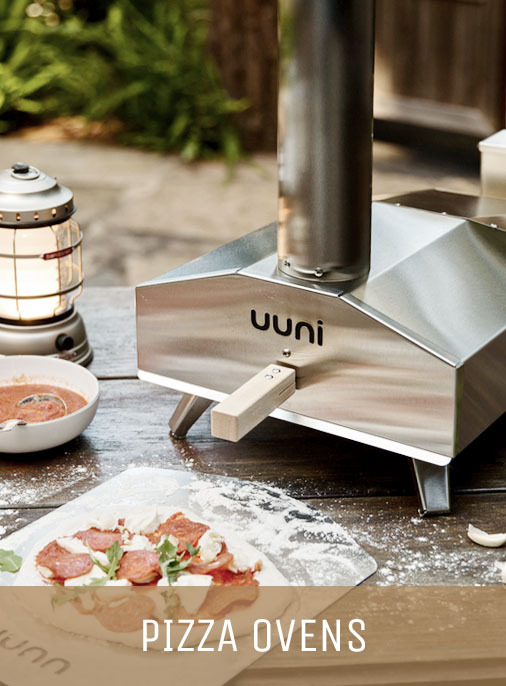 We strive to maintain our exceptionally high standards by fusing superlative designs with world-class products and service – that’s how we have succeeded so far! 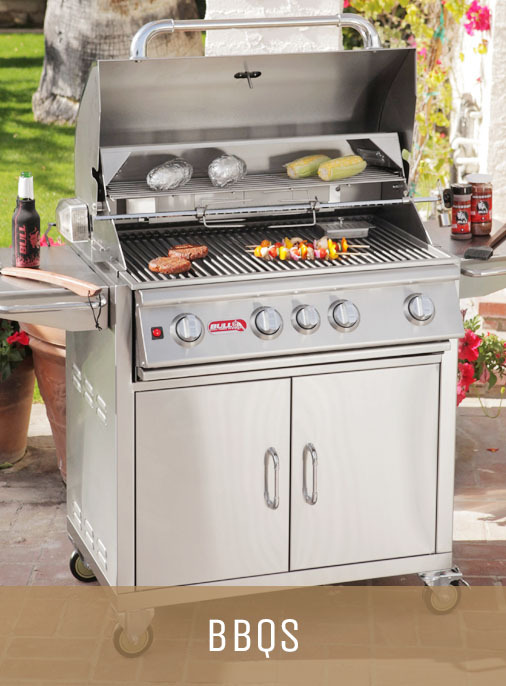 When you come to BC Home Leisure for a Hot Tub, patio furniture, or any number of other items we offer, your satisfaction is guaranteed. 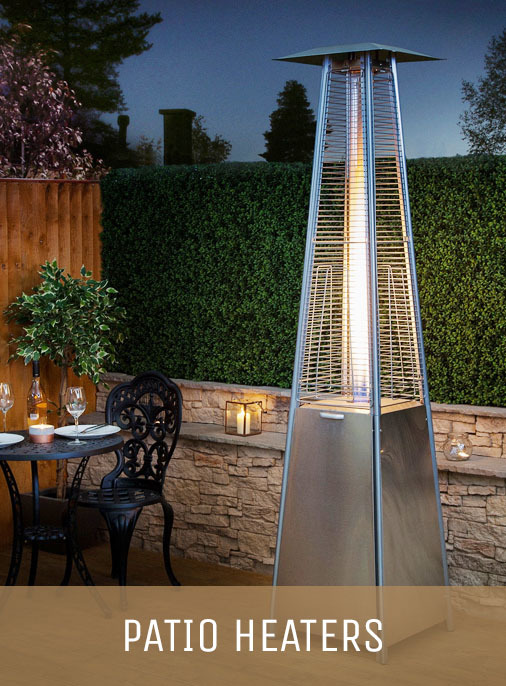 We strive to maintain our exceptionally high standards by fusing superlative designs with world-class products and service – that’s how we have succeeded so far! The Beachcomber lineup of Hot Tub models is one of the most luxurious and durable collections in the industry today, that’s why we carry all 15 of their prestigious Hot Tub models. 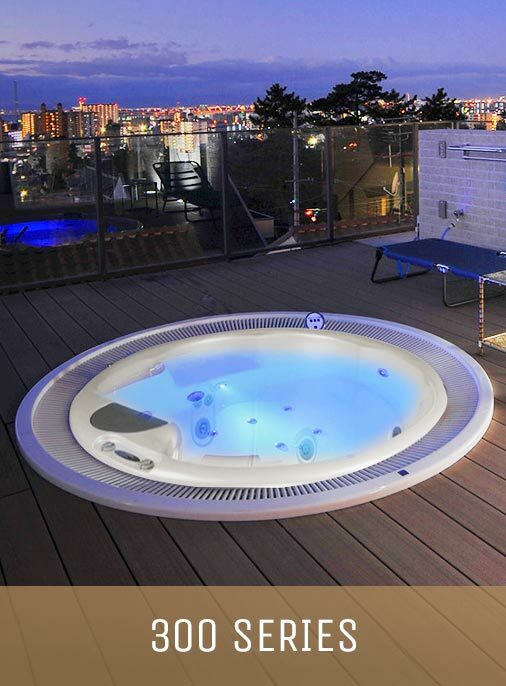 Just like BC Home Leisure, Beachcomber Hot Tubs puts a massive emphasis on value and quality. 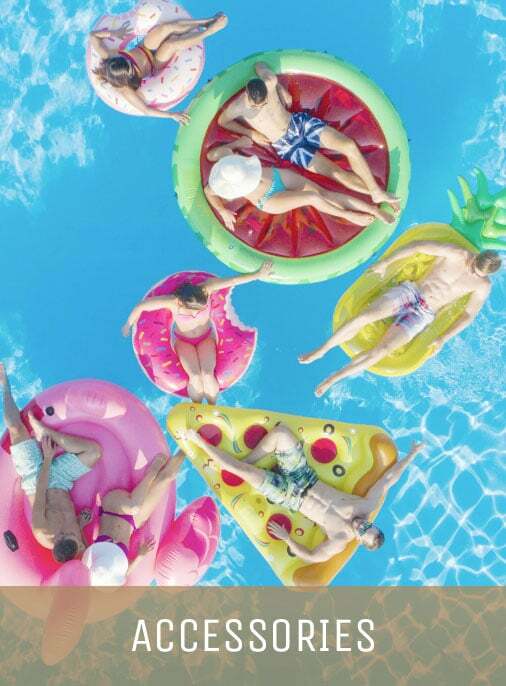 They want, nay, they need, every one of their Hot Tub owners to be happy with their purchase. That’s why each unique detail in a Beachcomber Hot Tub is scrutinized and triple-checked before it is shipped to a customer. That’s what makes us proud to be Beachcomber’s only dealer in Langley. 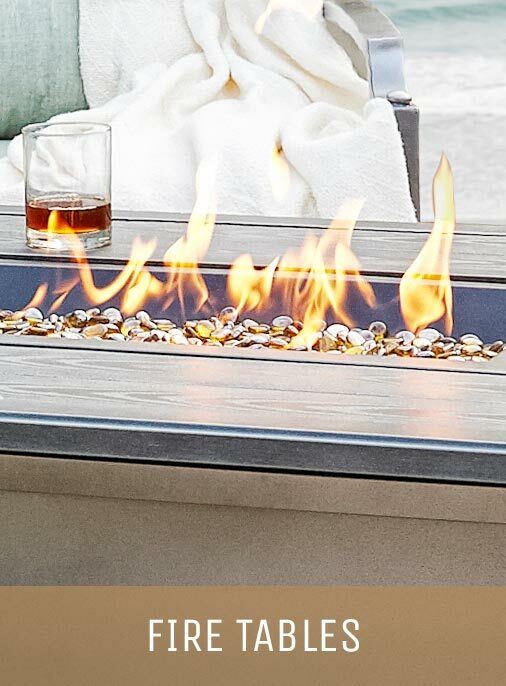 With every Hot Tub model we sell, we stress making it easy for our customers to enjoy it! 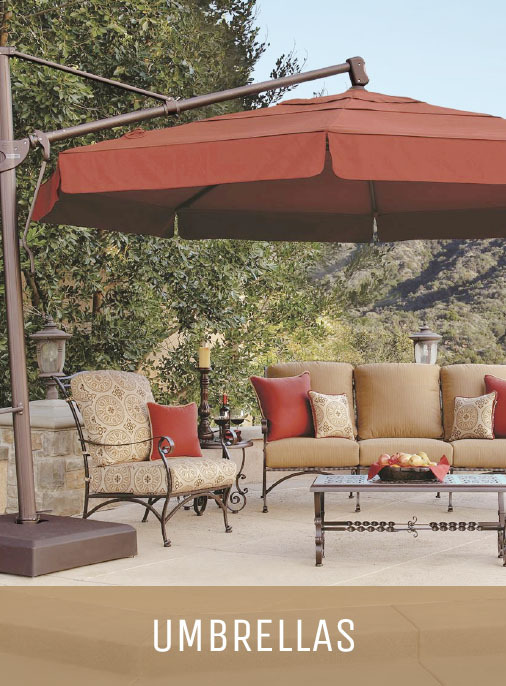 But remember, our Langley showroom isn’t just filled with Beachcomber Hot Tubs, we also offer a variety of other outdoor living items such as patio furniture, patio umbrellas, gazebos, hot tub enclosures, and barbecues. 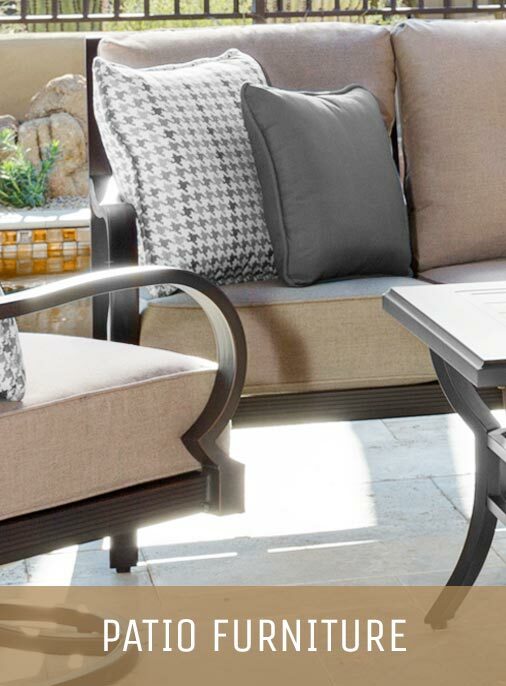 Working with the skilled BC Home Leisure designers, we can help you create your own personal paradise in your backyard. We have built a reputation by getting positive customer review after positive customer review. That’s why all we ask in-return for our world-class service is a short review on Google to help others find us and allow our business to grow and succeed. It’ll only take you a minute or two, and it makes it much easier for customers in Langley to find us! 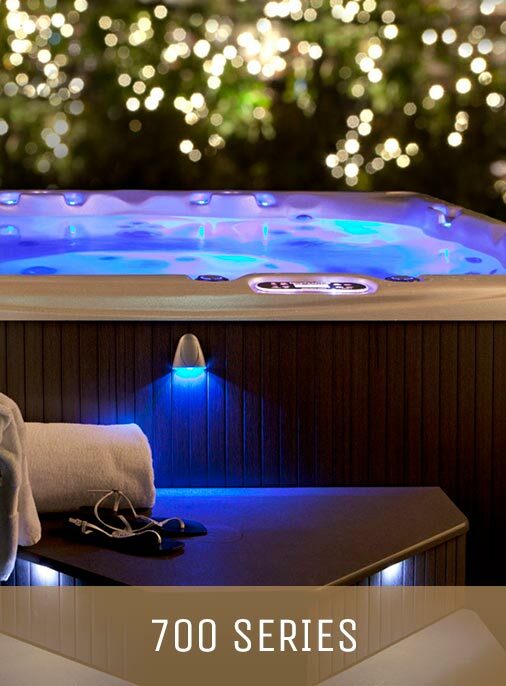 We carry a full collection of Hot Tubs & Swim Spas to fit your lifestyle.